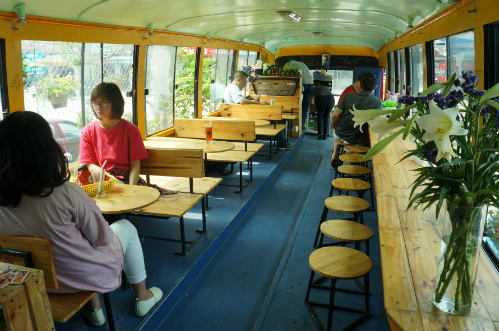 Engines of an old bus were removed and redesigned as an impressive mobile café that attracts a lot of Hanoi young people. 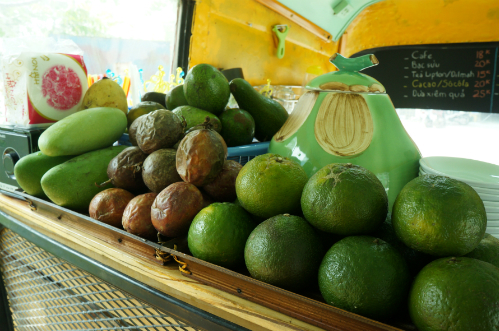 Located right next to the car park of Coopmart supermarket (Ha Dong), the cafe bus is intriguing to many people and especially students nearby. Its space is a 48- seat old bus has been removed engine. The model of coffee bus has created a surprise for those who first time visits it. Customers of the shop are mostly young people or some residents nearby. The bus’s space is close and cozy with simple things like a few wooden tables and chairs, a few books. All diners feel like you are in a journey across the street. With an area of approximately 25 square meters, this cafe store has a capacity of 30 people. Cockpit area was converted into a beverage preparation area. Mr. Nguyen Thanh Trung, the cafe owner said he and his friends brought the coffee bus model from Japan to Hanoi. About a half of year, from buying the old bus and interior design, this unique coffee shop was born. 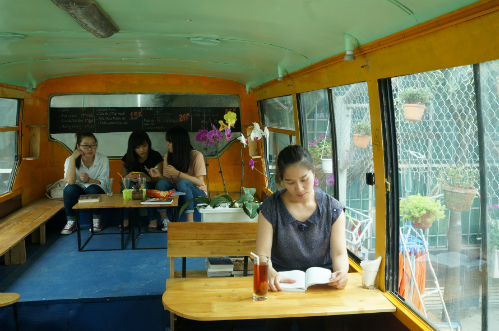 With the price of drinks from 15,000-25,000 VND/ cup, the cafe attracts many young people to chat or read book. The owner said the biggest advantage of this kind of business is cost savings and flexibility to move travel. His target customers are students and foreigners in near future. Bar area with seasonal fruits. Currently, China is preparing his procedure to apply for a license to operate the bus. 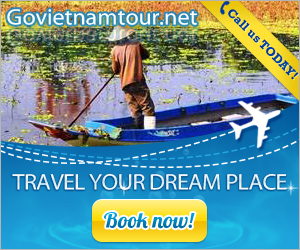 If allowed to transport, he will pick up towards foreigners in the area of ​​Hoan Kiem Lake. 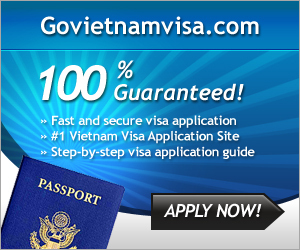 There, guests can enjoy both Hanoi streets, drinking coffee in a cozy atmosphere.